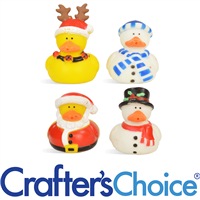 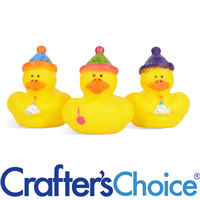 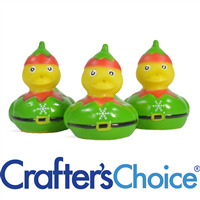 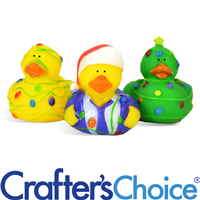 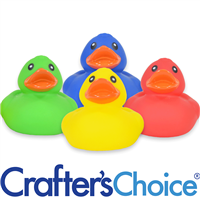 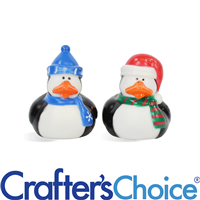 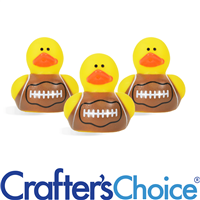 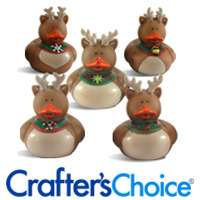 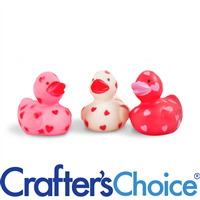 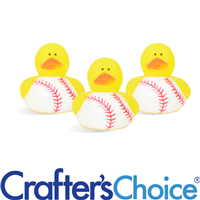 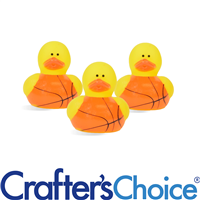 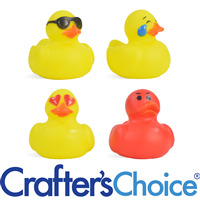 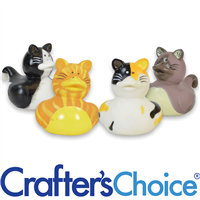 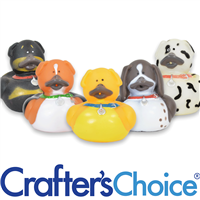 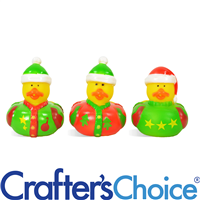 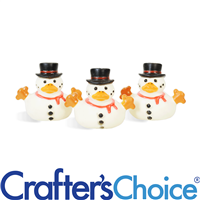 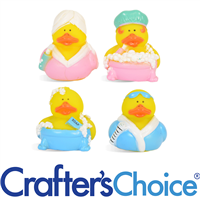 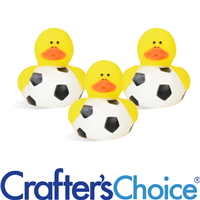 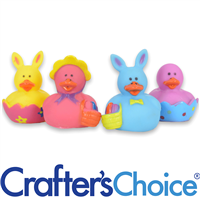 Crafter’s Choice Ducks are small rubber ducks that are intended to be used as embellishments in bars of soap. 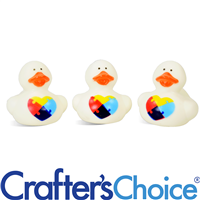 We have different sets of ducks that are approximately 2x2 inches or smaller. 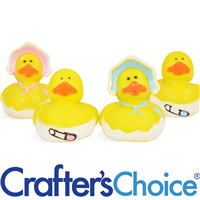 These ducks can be embedded into soaps for almost every occasion. 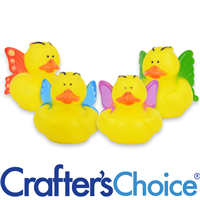 Unicorn Duck Toys are the best way to get on board with the unicorn trend! 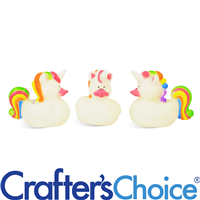 Each rubber duck is white with a rainbow mane, tail and colorful unicorn horn. 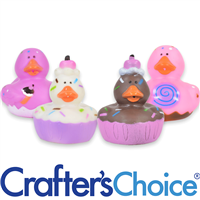 Unicorn Ducks go great with anything sparkly, rainbow or kid themed!